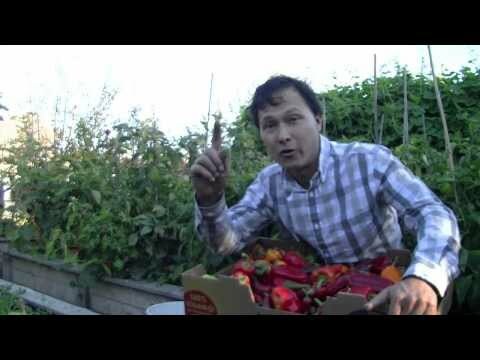 02:25 How can I guarantee you will answer my gardening question? 04:27 Do you do gardening phone consultations? 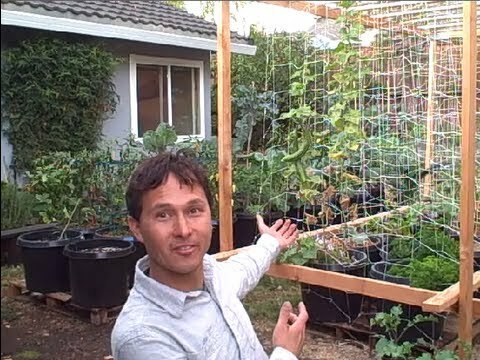 05:21 Where in my backyard should I place my raised bed garden? In full sun or partial sun? 08:15 What kind of blackberries are best to plant in the desert? 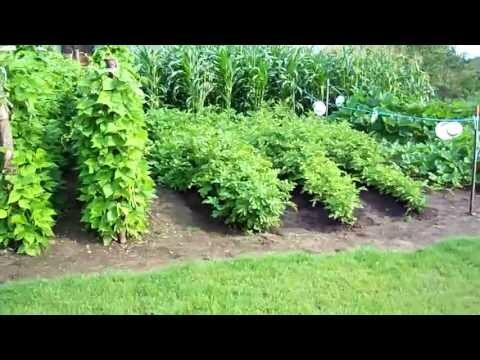 09:33 Will you do a growing test to prove biologic organic gardening is better than using miracle-gro? 13:58 What kind of sprayer do you have on your hose? 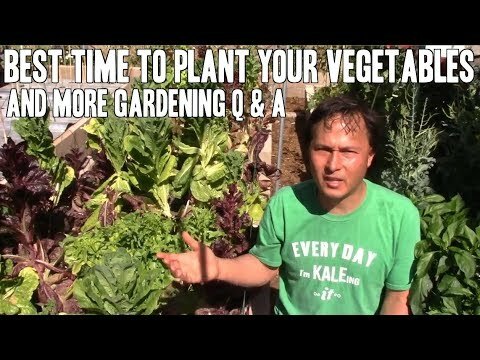 14:50 How can I garden if Im in the military and might have to move? Are there any portable and affordable gardens that can be moved? 16:33 What size Texas tomato cage do you recommend then 20" or 24"? 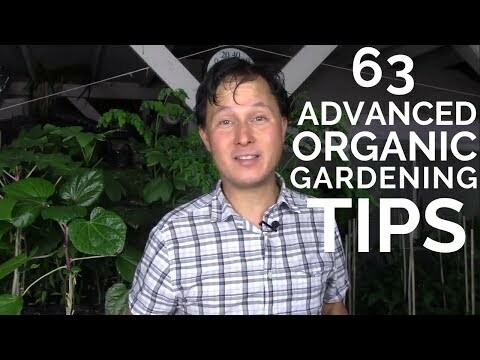 17:48 As far as nutrition goes is Hydroponic or Biologic Organic Gardening superior? 20:14 Do $100 Liquid Fertilizers work wonders like they claim? 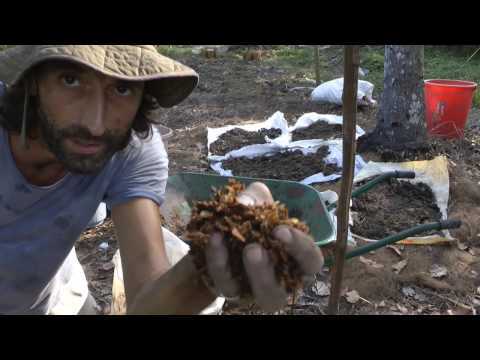 After watching this episode you will learn John's answers to these questions and probably alot more about organic gardening as well. 16:33 What size Texas tomato cage do you recommend then 20″ or 24″? 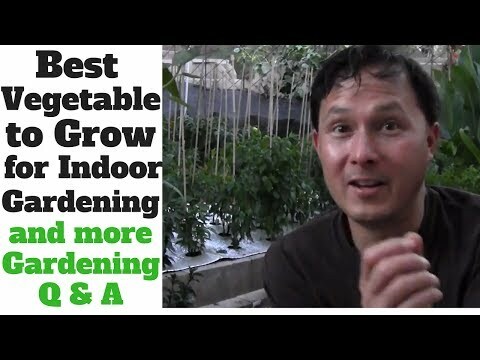 After watching this episode you will learn John’s answers to these questions and probably alot more about organic gardening as well. I suggest you keep that arm above parallel. It'll hurt less. I like miracle gro with organic matter. Good stuff. 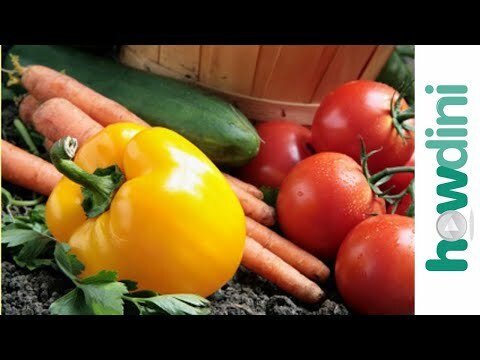 how are you , If anyone else wants to grow you own tasty healthy home produce quick it's worth considering – Banfan Incredible Organic Miracle ( try searching google)? Ive heard some amazing things about it from my colleague – excellent! I dunno, man. Having children isn't exactly the best thing for the Earth, either. Maybe you should adopt. Add megahydrate to enough of a liquid solution to drench the compost heap so the megahydrate is evenly distributed in it. Another great farming aid: composted organic green lentils and with maybe dolomite powder, egg shell powder (which only has calcium in it), or mezotrace. It costs $2 for a dry pound of green lentils and it's rich in minerals except for calcium. In mass bulk it's much cheaper. You can use bone meal instead of egg shells but you're vegan, and egg shells I don't know what you would say. Green lentils are so rich in other minerals you just might want another source rich in just calcium with it. Then it's just a matter of comparing them and seeing what has what, because some of these might have the same stuff as others so just combine what you want in the right ratios. Sea-crop is potent in trace minerals but I wonder if it has higher amounts of the bigger main mineral amounts, and which combination to use to get the perfect balance. Then there's boogie brew compost tea, sea-90, and worm gold plus. 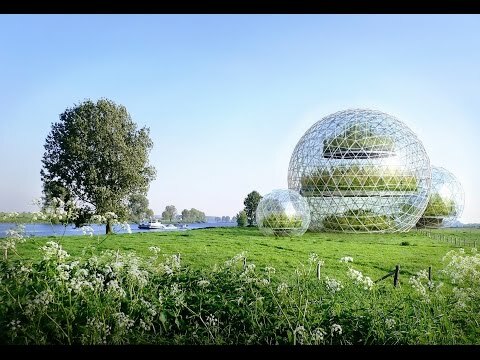 I'm trying to figure out what is the ultimate cost efficient and most effective farming solution. Pick the best combination and I guess you would want to compost it so it all predigests together. I would say use sea-crop, miracle-gro, and other aids along with organic farming. Manure would be good along with that in the compost. There would be a lot of things you'd want to use, and in combination you would use less of each because demands are lowered when they're combined. I wonder if microbial inoculant would also be good along with that. Compost minerals, nitrogen, and maybe megahydrate. Miracle-Gro, I think Miracle-Gro is really good in assisting when mixed with sea-crop but Miracle-Gro isn't good by itself, this could be because it makes the crops bigger but that saps nutrients, but with the sea-crop and other additional aids used together in combination it replenishes more nutrients so that the Miracle-Gro doesn't sap it and so when Miracle-Gro is combined it's integral for long term but by itself it can cause problems long term such as depleted soil. I guess I was thinking that the seller didn't necessarily want to relocate the contents of the garden, but was concerned about the expense of moving or rebuilding the actual wood beds, etc. I thought having your garden in the bags and pool would make it easy to move (once emptied). But I could have misunderstood what he was asking. After all, containers filled with soil are also heavy. a kiddie pool is probably going to be too flexible to carry the weight of several bags. a 5 gallon bucket full of soil is pretty heavy by itself if you think about it. There are plenty of studies that compare biological organic to conventional fertilizers. I've got flourishing eggplants and bell peppers growing in one of those green turtle sand box things from Walmart. It was going to waste, so I would rather use it. The thing is that I drilled tons of holes in the bottom and added some cage to the inner perimeter to give a little support.. But it works really well and my eggplants and bell peppers are the first thing in my garden to fruit! Re: Portable container gardens (moving beds from home to home frequently), what about grow bags (even durable shopping bags, like Walmart bags) in kiddie pools?